As many of you know, I love to be able to be able to share my work directly with readers. So, to that end, I’ve recently launched a Patreon site. 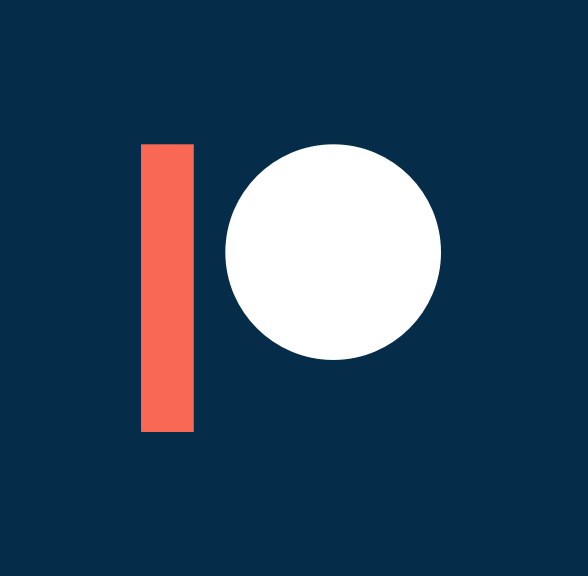 If you’re new to Patreon, it’s kind of like Kickstarter, but to receive ongoing content for a small monthly cost. I’ll be releasing monthly short stories, plus other content to patrons. For the Dex fans in the house, you can get the ebook early, plus I’m working toward a goal of creating audio for the new Dex book. At $3/month you’ll also get ebook files of all my new in potentia press titles (like the new Dex book) before they are released. This has only just begun, so I’m also asking folks what other kinds of content they’d like to see available. There’s a poll over on the site now and I’d love to hear your thoughts. There are already a couple of stories available to be unlocked, so sign up now and be the first to get all the new content I’ve got planned!